293 - Is this thing on? Day 293 - I noticed that Adobe just released a few new tools for iOS. It was that long ago that Adobe had very little on the iOS platform, but now there are a bunch of great tools available, each doing something specific and most connecting back to the "big tools" of the desktop Creative Cloud. This image was made usingAdobe Shape, a vector analysis tool for photographs. 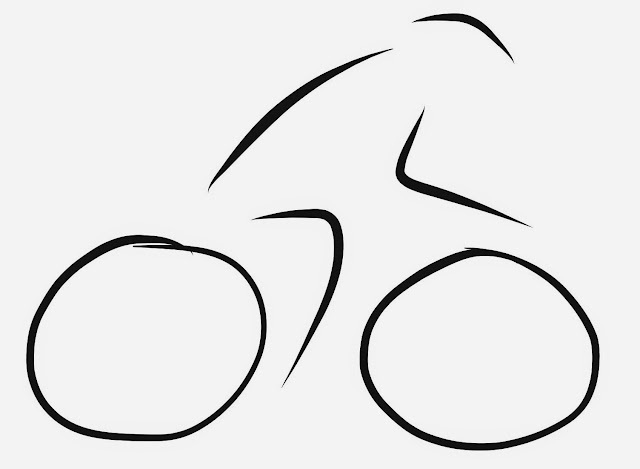 Take a photo with it and it will trace out the main shape and convert them to Illustrator-like vectors. At first I couldn't figure out how to actually get the image off the iPad since it didn't seem to have an Export to Camera Roll option. It wasn't till I opened it using Photoshop on the Mac that I saw it sitting in the My Library panel. Nice. 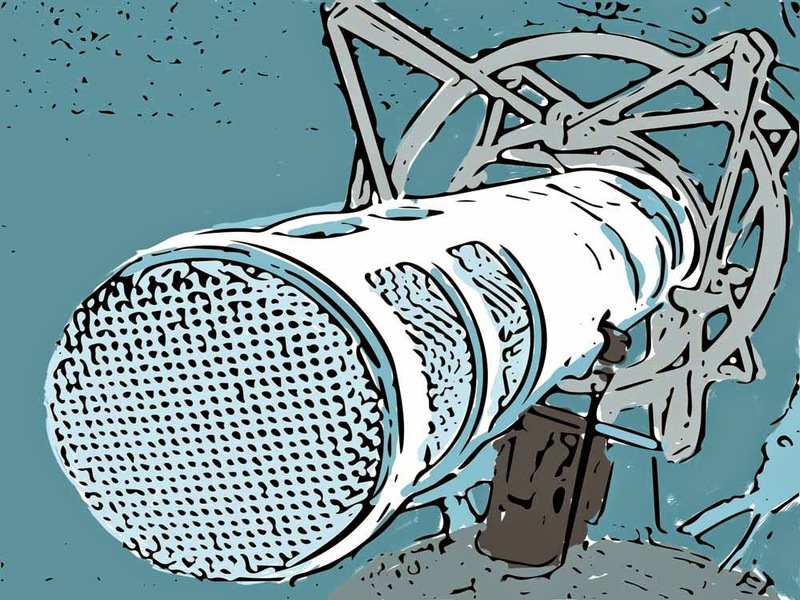 This image of a microphone was originally just a black and white vector image, but I opened it in Photoshop, added some layers, and used a Wacom tablet to roughly paint in some colour. Day 292. I installed an extension for Chrome called Earth View from Google Maps. It brings up a beautiful high-res satellite image of some random place on earth each time you open a new tab in Chrome. I like it. When I opened it tonight I was shown a picture of suburbia and it looked a lot like an electronic circuit board. 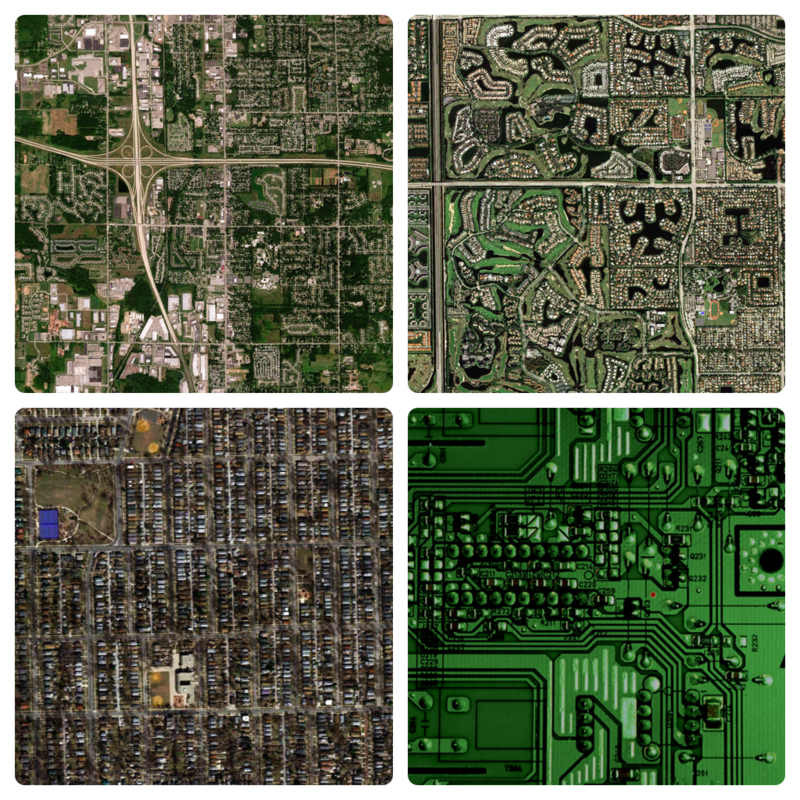 That visual connection inspired this little grid of images. What if this planet is really just one big giant organic computer? What if our movements on it are just an organic equivalent of electrons flowing through a circuit? What if the earth has been signed by Slartibartfast? What if Douglas Adams was right? Day 291. Manga cartoon effects applied to a photo of one of my students using a Chromebook, then passed through some MegaPhoto filters. Day 290. 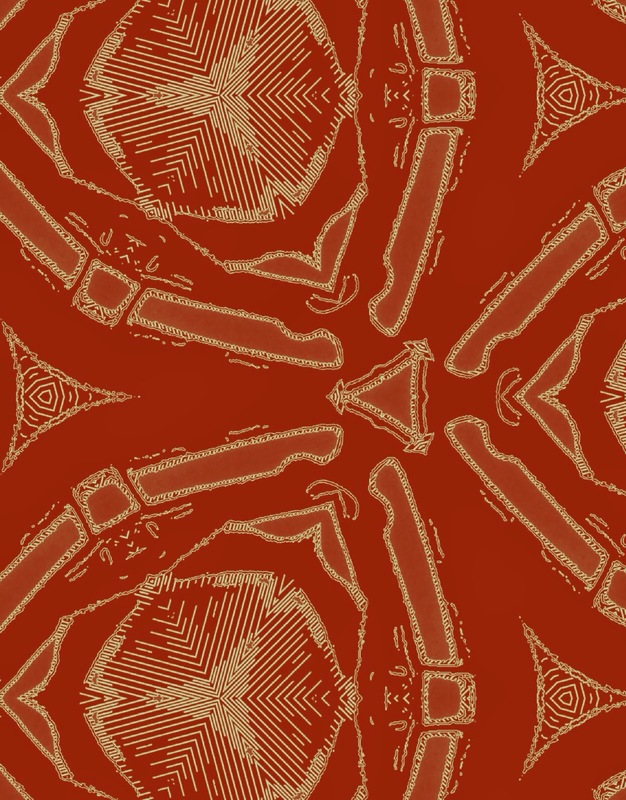 Today's create is a piece of Greek inspired virtual pottery, made with Pottery HD, a very interesting iPad app that lets you throw digital clay on a digital potters wheel. 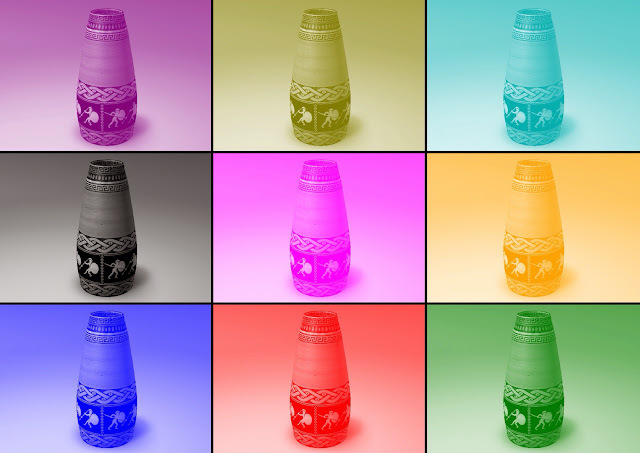 After making the vase and decorating it with Greek patterns, I passed it through Megaphoto+ to give it this pop art look. Day 289. Linda's dad Ron passed away three years ago but we still think of him often. 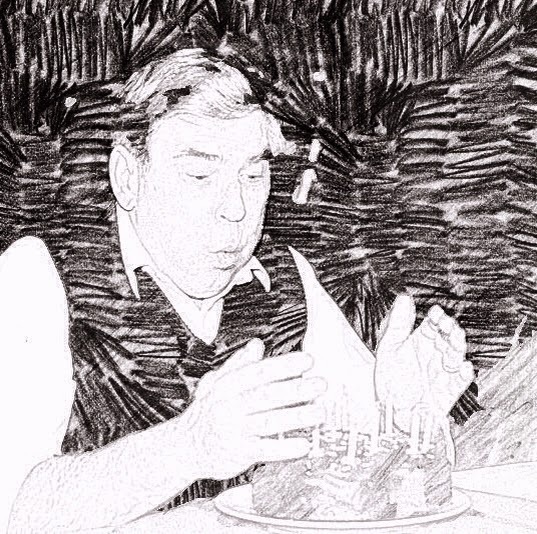 His birthday is around this time of year so I liked this image of him blowing out his candles, turned into a pencil sketch using an app called Sketch Me, then treated with some curves in Adobe Photoshop Touch to bring out the contrast. Day 288. Sitting in bed tonight wondering what to come up with for today's create, I noticed this small statue of two lovers that sits on the dresser across the other side of the bedroom. 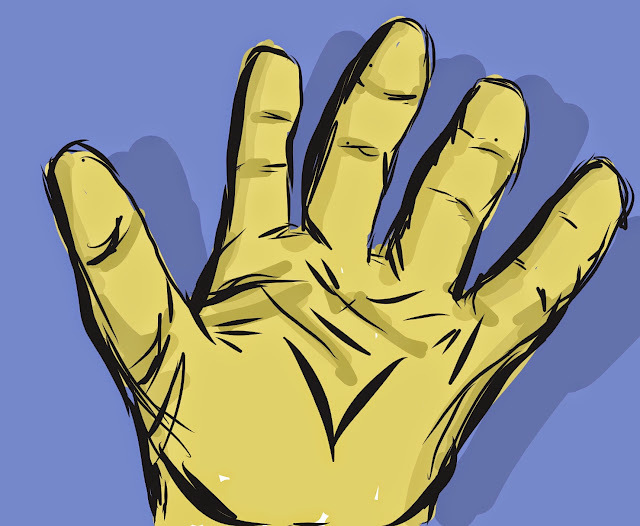 So I opened up the Paper app by 53, and did a quick sketch of it. 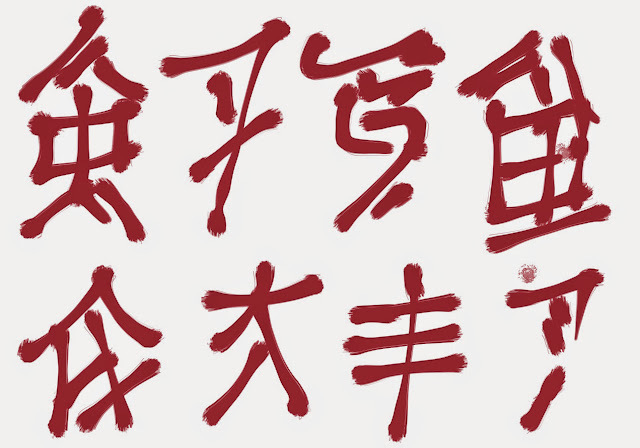 I may have added a little bit of artistic license. Day 287. 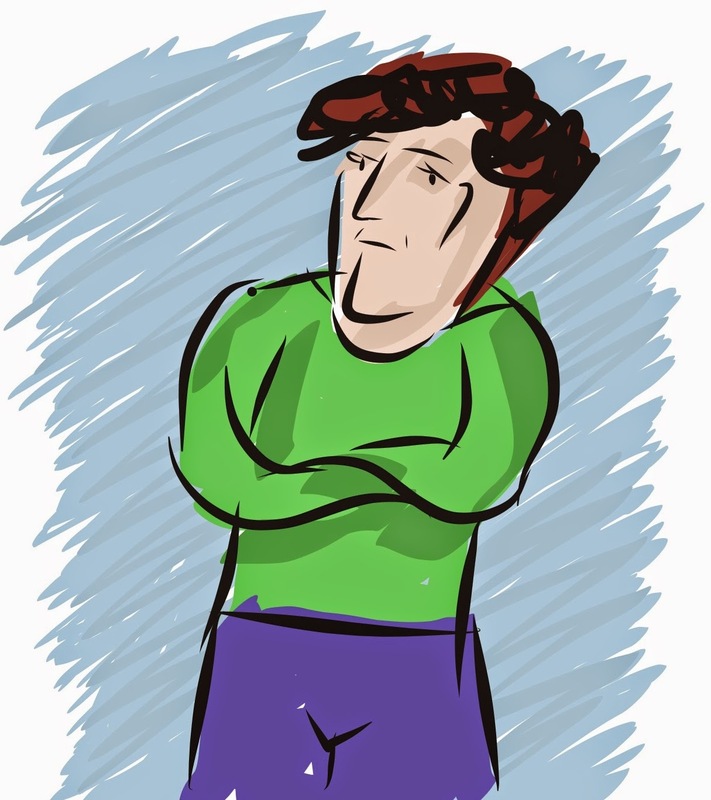 Androidify is a neat little app for Android that let's you make customised versions of the Android robot. The app got an update recently that adds lots of extra "dress up" features, but also adds actions then saves as an animated GIF file. Like this. Dance little Android! Day 286. Spotted this neat little tool for drawing online called Sketch Toy at http://sketchtoy.com. 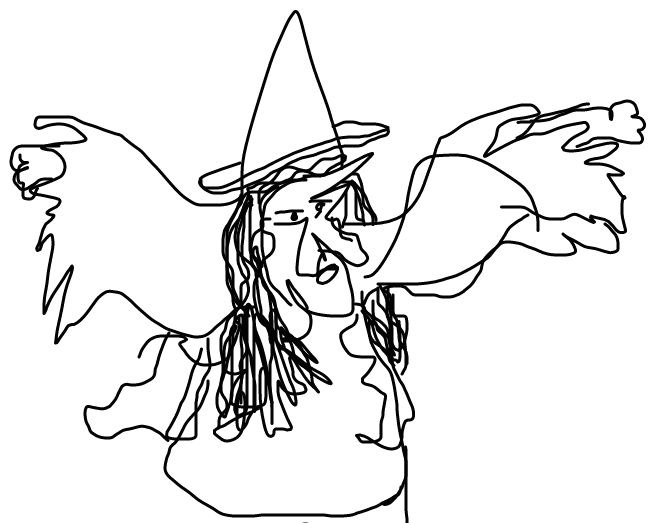 It let you draw directly in the browser using just a mouse or trackpad (or a stylus pen if you have one) This wizard grew out of a scribble on the screen with my trackpad on the Mac... just kept adding scribbles until it turned into something... started as a ghost, ended up a wizard Or a witch. I have no idea. Day 285. 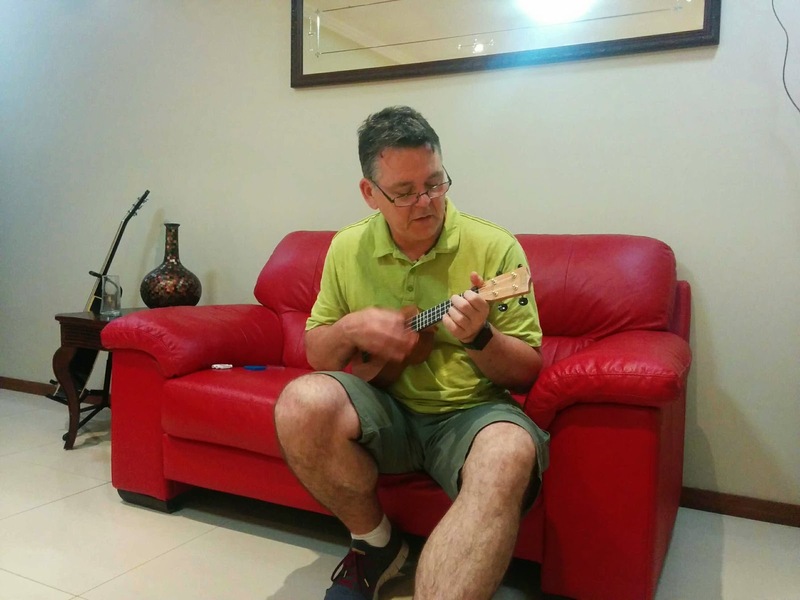 Today's create is an image made from a very cool photo of my buddy Adrian Greig, a teacher from Queensland. He got dressed up in this silliness on the request of his students, who described a "getting dressed" procedure that he dutifully followed. The things we do as teachers to make our kids happy eh? I removed the background from the original image using Photoshop Mix (great for this kind of thing) then tweaked it a little in Photoshop Touch, then passed it through the Waterlogue app to give it this interesting watercolour look. Day 283. 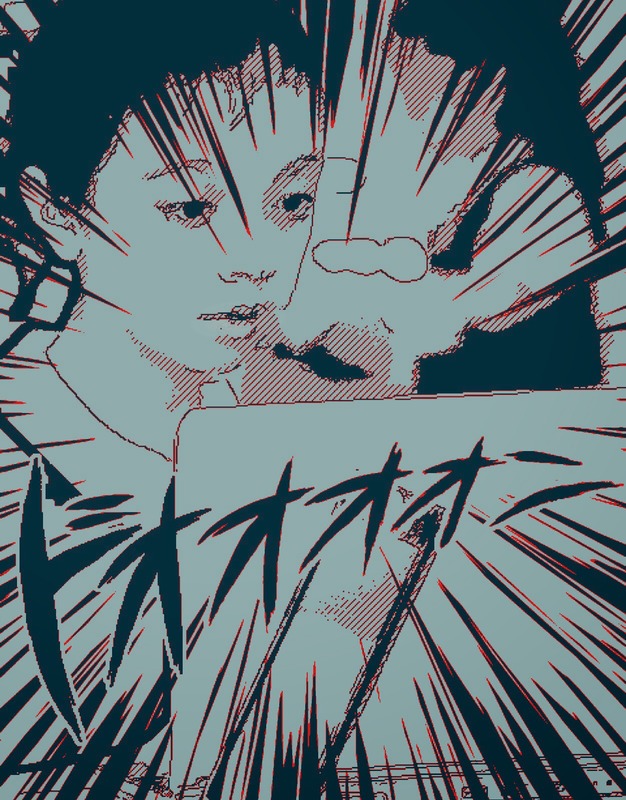 Using an iPad app called CartoonCam, I took a bunch of shots of the TV screen tonight and turned them into this manga style cartoon block. Day 282. Today's create is a bit of a blast from the past. Tomorrow I'm having lunch with my friend Jackie from art school. We met way back in 1981 and at one point we were in the same photography course and I remember walking around the city taking photos with her. I took this photo of her in York Street back in 82(? ), which I found as I looked through a pile of old artworks so I'm scanning it and including it here. It was too big for the scanner tray so I had to do it in pieces and put it back together in Photoshop. Day 281. 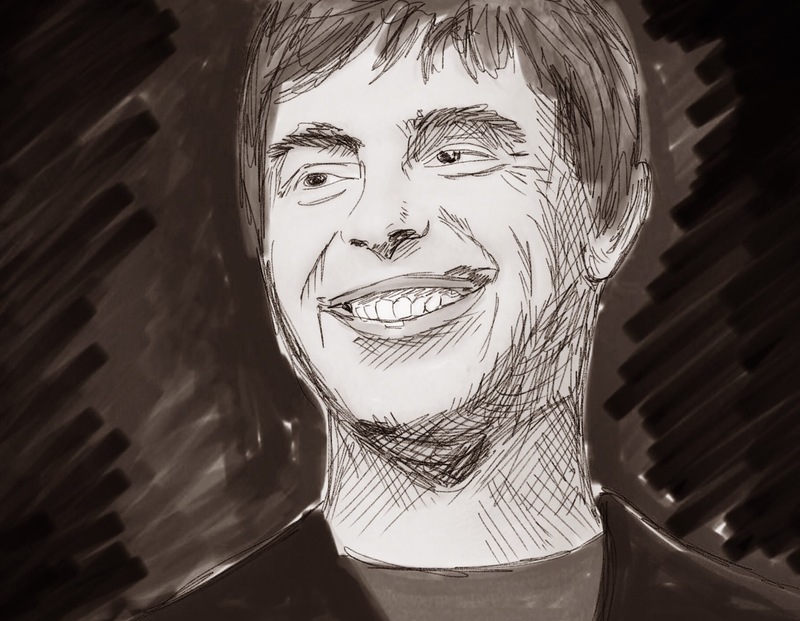 Today's create is a sketch of Google cofounder, Larry Page. 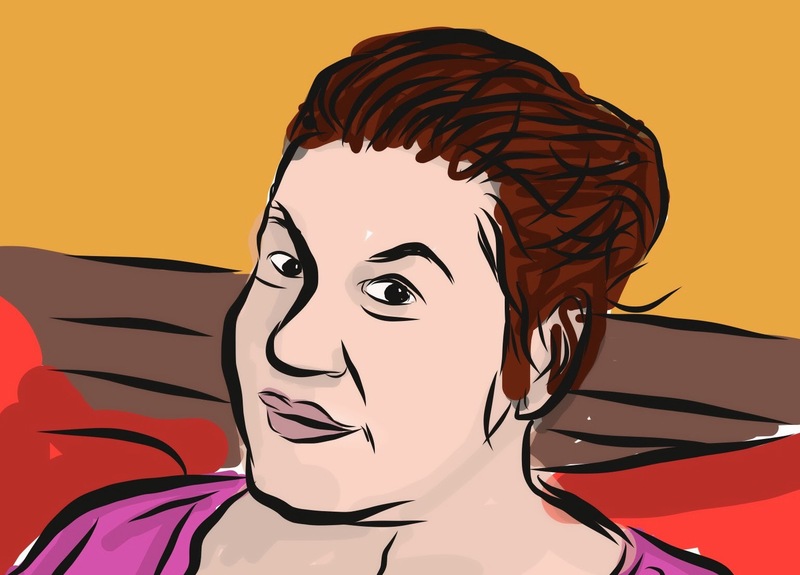 It was made using Adobe Sketch and a Jot Pro Stylus, and it did use a photo as the guide. It was then cropped and changed to Black and White using the Noir filter in the standard iPad photo editor. Day 279. I'm a big fan of randomness. I like accidents and coincidence and serendipity. I think if we were all just a little more accepting of some of the things that happen around us without necessarily questioning the reason for those things, we would all be just a little bit happier. 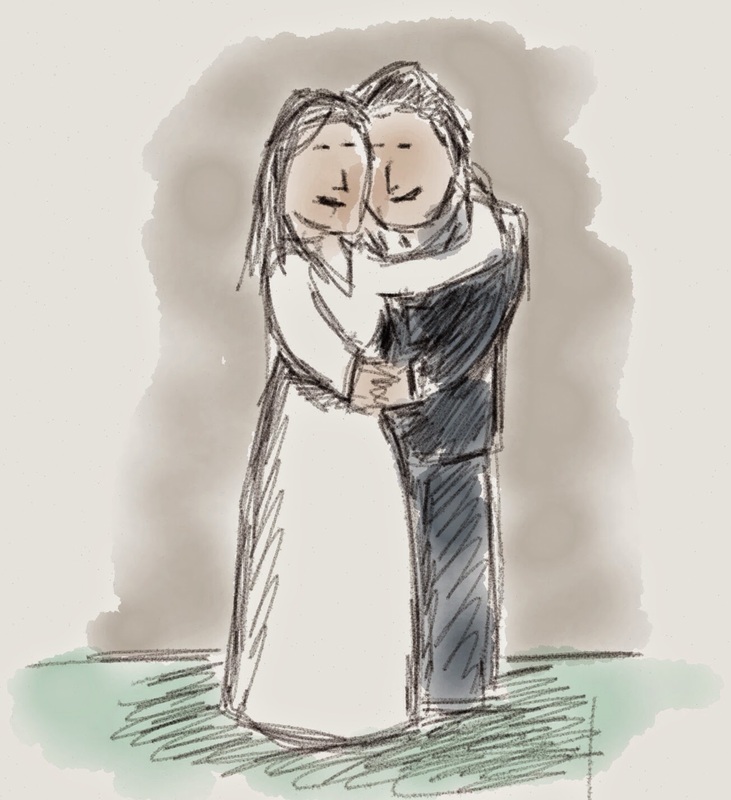 Sometimes, things "just happen" and we don't need a rationale or a logical explanation for why. As an example, I unexpectedly found this photo on my phone tonight. It seems that the lady sitting next to me on the train today noticed me using my Android Wear to respond to a text message by using my voice to talk into my watch. She asked about it and we got into a good conversation about wearables and technology. I was showing her how the watch could be used as the remote trigger for the phone's camera, and I must have accidentally pressed the button and taken this blurry shot by mistake. 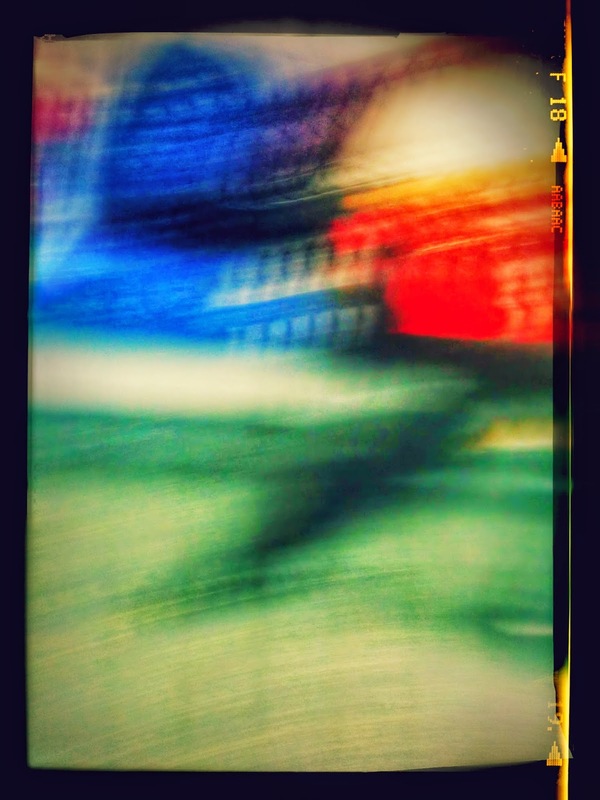 Then somehow, I've unknowingly managed to accidentally press a button to add this filter and border effect, resulting in this image. 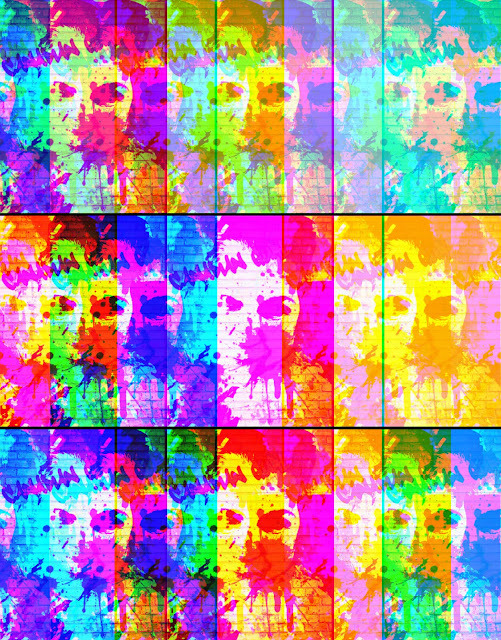 All of this was done without me realising it, and yet, I quite like the end result. So today's create is a nod to the value of randomness and "happy accidents". Day 278. This faux watercolour image was made on the train home tonight. 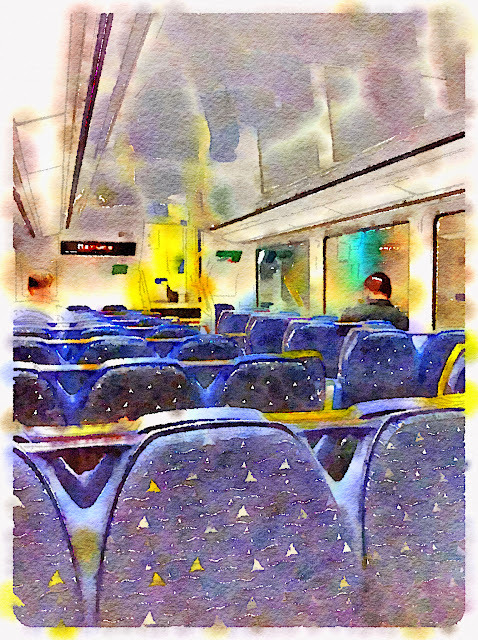 I took the photo on my iPad and processed it using the Waterlogue app. Day 277. I was having a bit more of a play with that ASCII Art generator site at http://www.text-image.com/convert/matrix.cgi. 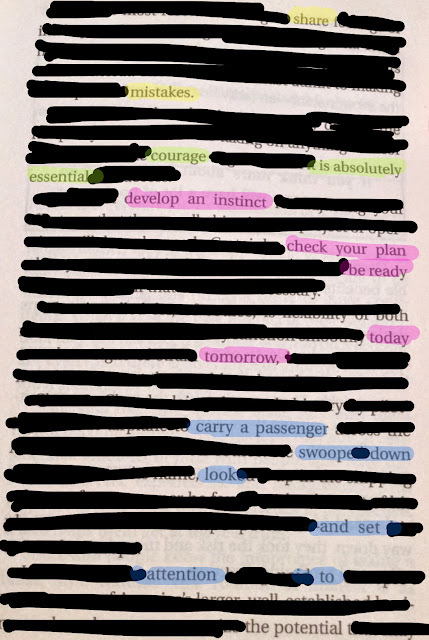 It has some interesting options for different text and colour styles, so I thought I would create another one, just for the heck of it. This is me at 5 years old, in ASCII. Which, back in 1968, is probably about the best graphics that a computer could have actually produced when I was only 5 years old. Day 276. 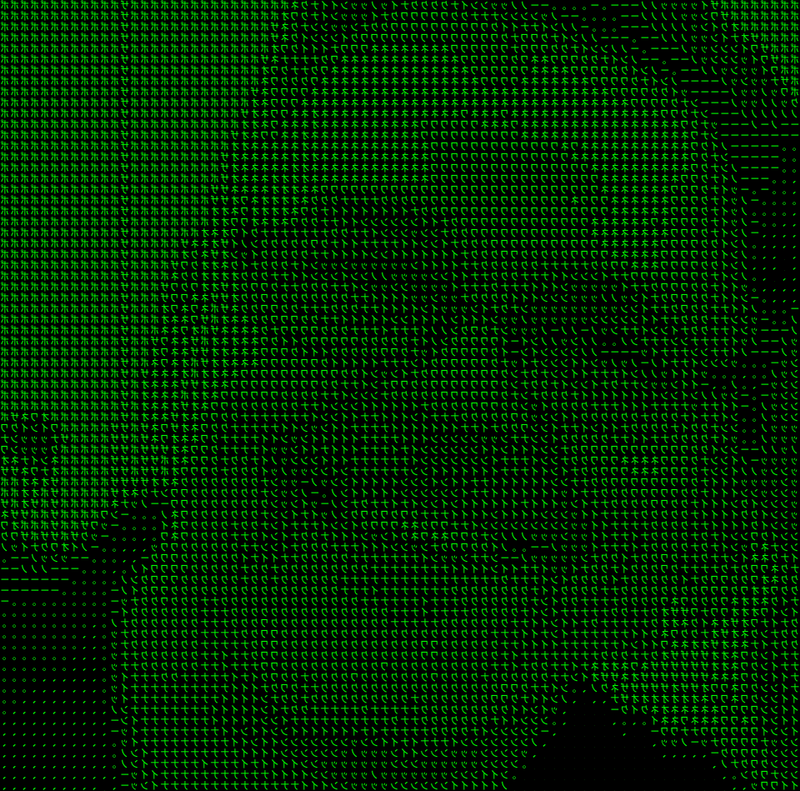 While trying to find an online tool to generate a Matrix-like visual effect, I found this cool site that takes an image file and recreates it using ASCII characters. 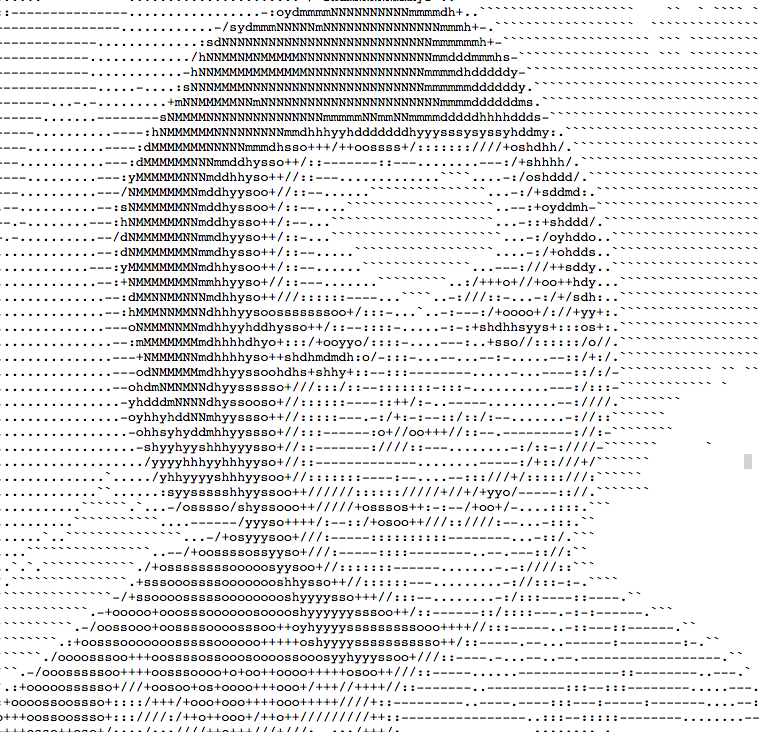 So this is me, in ASCII. Day 275. A bit of app smashing today. I took a photo of Linda today on the plane coming home from Adelaide, then passed it through the Graffiti Art app, then through about three different filters in MegaPhoto+, to get this final result. Day 274. Tonight was spent down by the beach at Glenelg, a suburb of Adelaide in South Australia. 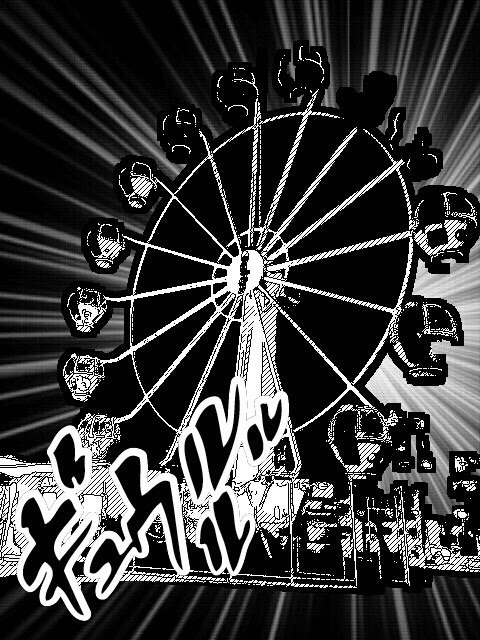 This image is of the famous Gleneld Ferris Wheel, taken on my Nexus 5 with an app called Manga Camera.